Support Mars Exploration, Research & Education by Helping the Mars Society! Please consider a donation (tax deductible in the U.S.) to the Mars Society to help advance our work to promote humans-to-Mars! Get involved today! There are many ways you can support the Mars Society and its mission. Whether you choose to make a direct contribution, arrange a matching gift from your employer, include our organization in your estate planning, become a member or renew your membership, your generous assistance will yield tangible results and help ensure the establishment of a permanent human presence on the Red Planet. When you support the Mars Society, a fully registered 501(c)(3)non-profit organization, with your generous gift, you play a direct role in guaranteeing that the world’s largest Mars advocacy group will continue to influence and work effectively with important policymakers, both in the United States and around the world, on issues related to Mars exploration and humans-to-Mars. To make an online contribution to the Mars Society, please click on the "Donate" button below. If you would like to donate to the Mars Society by credit card, but would prefer not to use an online option, please fax the following information to our Administrative Director at (303) 980-0753, along with the specific amount you would like to contribute. Many employers participate in generous charitable gift programs. Have you considered an employer-sponsored matching gift? You may not be aware of the fact that many companies offer this option, where your employer may make an equivalent donation to a cause you contribute to – in essence, doubling your gift. Imagine! For example, your $250 contribution could become $500 credited to you. Make an inquiry with your company’s Human Resources division. Simply google – Company Name Matching Gifts – to see whether a form is provided. If it is, please fill it out and send it to us (or finish it online and your employer will forward it to us automatically). Some companies require an Employer Identification Number (EIN) to process a matching gift. The Mars Society EIN # is: 31-1585646. If your company offers a matching gift, the Mars Society will receive it after you have made your donation, so please keep your Mars Society contribution acknowledgement for your records. For information about including the Mars Society in your estate planning, please contact Mars Society Development Director Michael Stoltz at: mstoltz@marssociety.org. 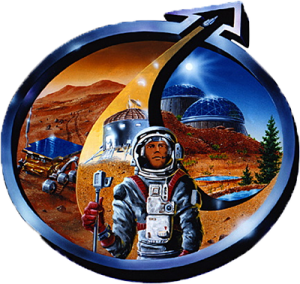 Established in 1998, the Mars Society is a membership-driven organization. Basic annual membership costs $50, while student and senior memberships are $25. In addition, a comprehensive family membership costs $100 annually. 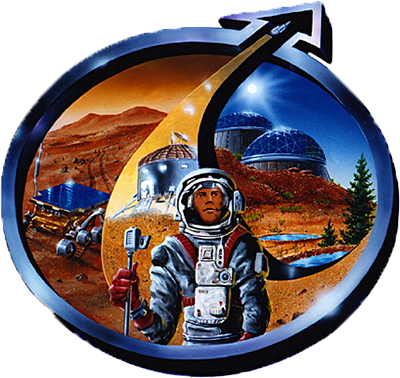 Membership provides special members-only access to the Mars Society's web site, an invitation to the organization's premier event (the Annual International Mars Society Convention) and regular email updates and announcements about the organization and its activities. Join the Mars Society today! Staying involved as an active member of the Mars Society will help the organization move forward with its campaign to educate the public, the media and government on the importance of initiating human missions to the planet Mars in the near term, not decades from now. Renewing your membership also ensures that you will continue to receive all of the important benefits that affiliation provides. Please renew your Mars Society commitment today!